Do you thrive for living life on the edge? 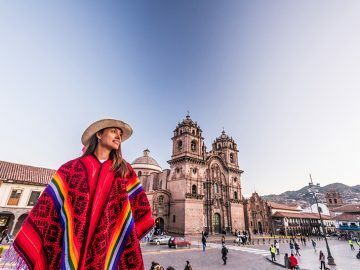 Does going outside your comfort zone makes you feel more alive? Yes, yes, and yes? Good, then keep reading. Below are six of the best big water whitewater rafting trips in the world (guaranteed to give you thrill seekers out there the ride of your life). 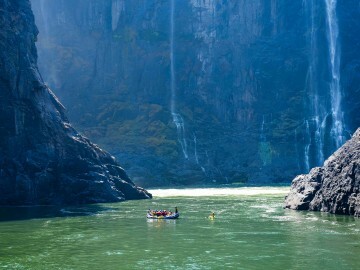 It’s the ‘Slam-bezi’ and this river will leave you with no doubt as to its nickname. 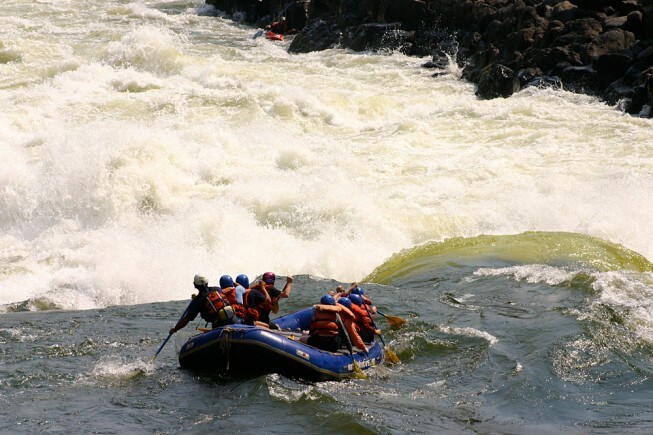 Africa’s most famous big water river (and perhaps the world’s) is loaded with big Class IV-V rapids that rarely allow a raft through without wreaking havoc. Add in crocs and hippos and BIG is the only way to describe this experience. 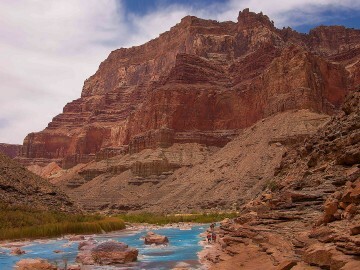 Put this one at the top of your adventure bucket list though because a proposed dam project that appears to be moving forward will soon drown another one of the world’s greatest rivers. 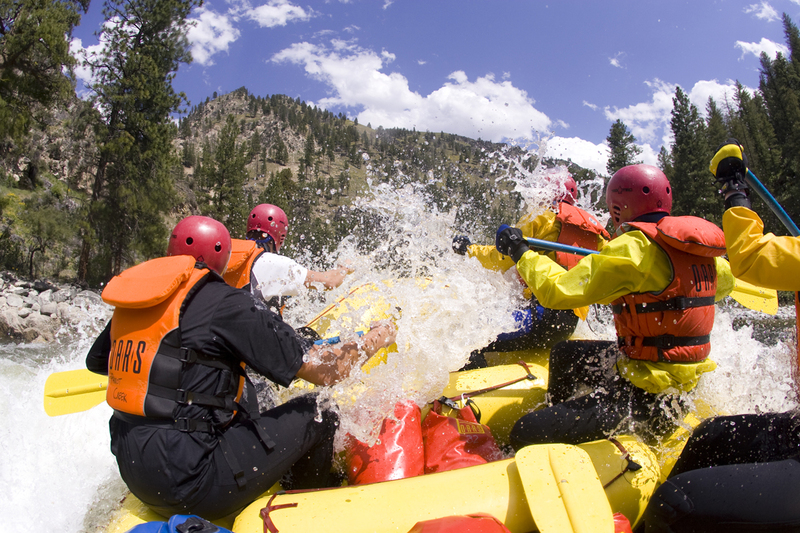 Perhaps the most renowned river trip in the northern hemisphere, this whitewater rafting trip is a must do for anyone wanting to talk big. 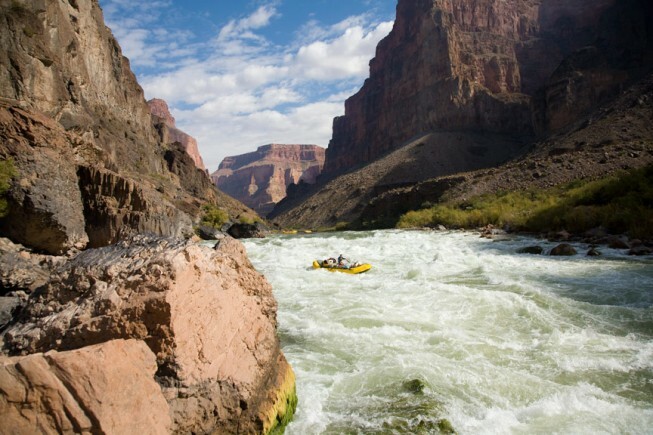 Big waves, big holes, big canyon, big expedition, big fun. It’s the big classic and benchmark for all rivers claiming to be big. This epic run, host to arguably the largest Class V rapids in the U.S., is most likely to rage in June. 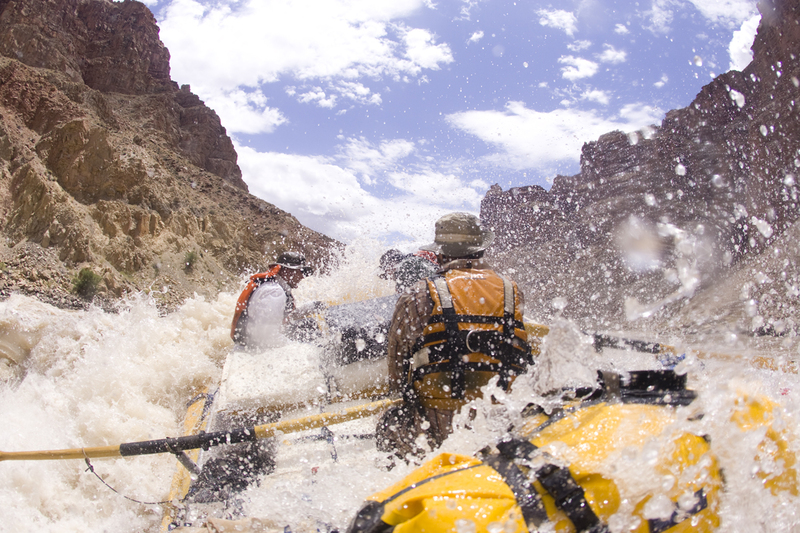 Don’t let the scenery fool you, desert whitewater can be as big as the landscape it cuts through. 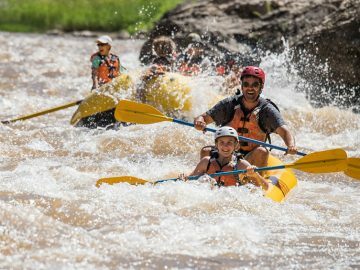 Of course, if you answered “no” to any of the questions above and are still reading (that’s ok – no judgement), Cataract Canyon chills out to a more family-friendly Class III late June through October. Can you say freight train? 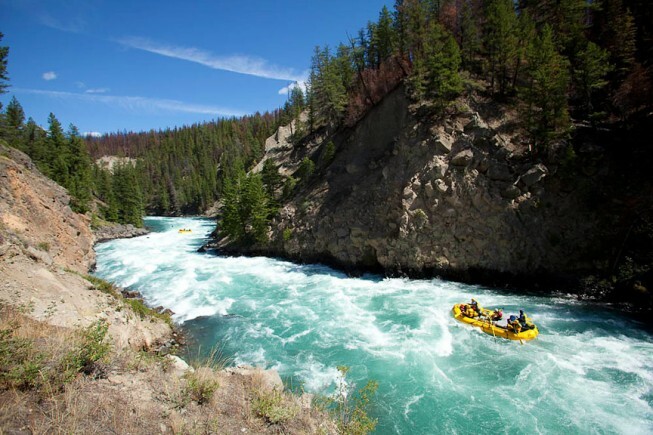 Set among glaciated peaks, alpine forests, and narrow canyons, the Chilko River is all about big whitewater. And its nonstop Class IV whitewater through Lava Canyon–the longest stretch of commercial whitewater in North America–is notorious. 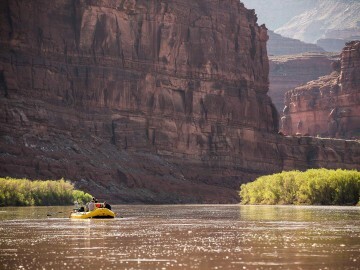 Plus, Outside Magazine named it the best river trip of 2014, so it’s got that going for it too. 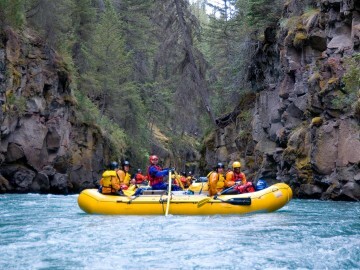 Mention your trip on the “Fu” to anyone who knows whitewater rafting, and you’ll enjoy their undivided attention. 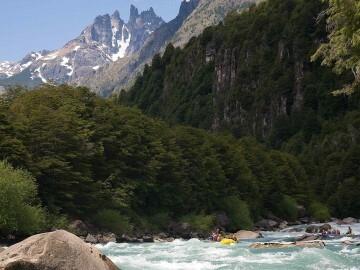 South America’s big water legend serves up multiple Class V rapids in a setting that seems almost make-believe. With several mind-blowing sections of river to navigate over several days, you will be a believer. 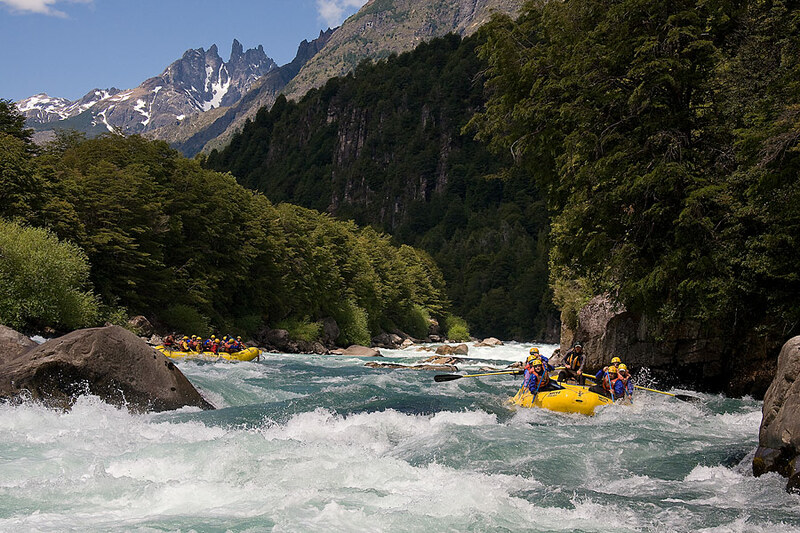 It’s hard to believe that the Futaleufú is another epic river whose fate is up in the air due to a controversial hydroelectric dam project. 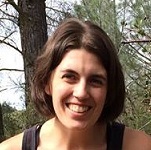 Check out Futaleufú Riverkeeper for the latest info and ways to help. Typically late-May into mid-June is when this scenic pathway can take on another attitude altogether. 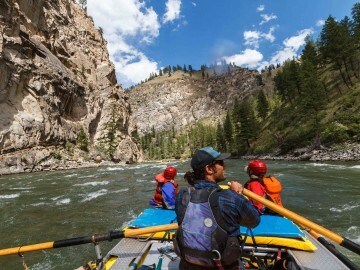 Among the boating community, a high-water descent through this canyon will earn you respect, as its continuous Class IV whitewater is intense. 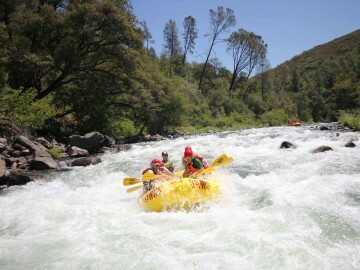 The Sierra snowpack can unleash its bounty with a fury that attracts whitewater boaters from all over the world. 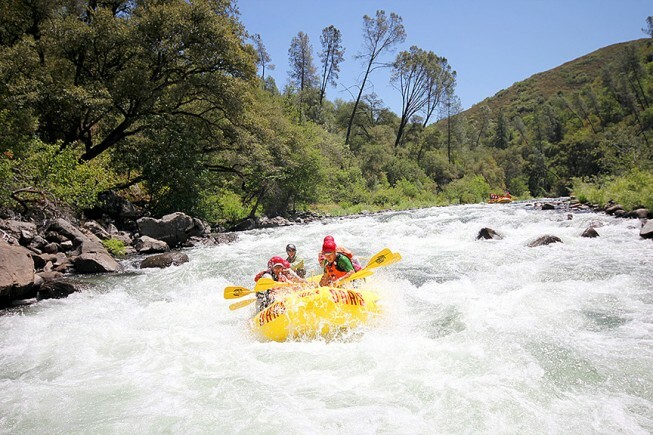 Most often late-May through mid-June, this 18-mile stretch packed with Class IV-V rapids becomes an adrenaline junky’s dream come true. No snow? No problem. The “T,” as its affectionately called by those in the know, offers rafters a solid spring flow even in the driest of years. 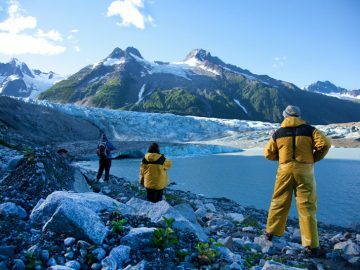 Tom Patoff, OARS’ International & Client Services Manager, contributed to an earlier version of this post.